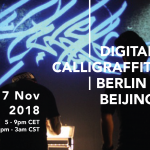 Digital Calligraffiti is one of the audience’s favourite project, travelling overseas and spreading the love for calligraffiti with workshops and live performances. 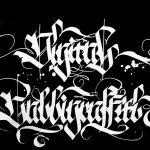 Bringing together calligraffiti and media art. 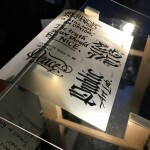 We warmly invite artists & those interested in learning or perfecting their calligraphy/calligraffiti/lettering techniques, to join our free workshop on May 2nd led by wonderful calligraffiti artists (names tba soon). 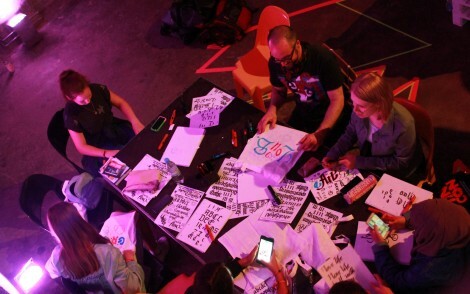 During the creative process the participants will not only acquire artistic skills, but also open up a dialogue and produce messages about flaming topics of today with focus on South Africa. 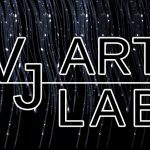 Following up the workshop a networked performance between Berlin and Durban (South Africa) will take place on the 1st of June in the framework of Lange Nacht den Ideen where the workshop participants could join (optional). The best messages will be recorded and compose again a trailer – Urban Media Art Campaign that will run as an urban intervention at Berliner Fenster and Wall Decaux. Positions are limited – don’t miss it!! 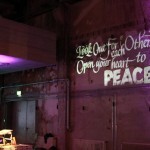 Digital Calligraffiti @ Creative City Berlin // The big good future!